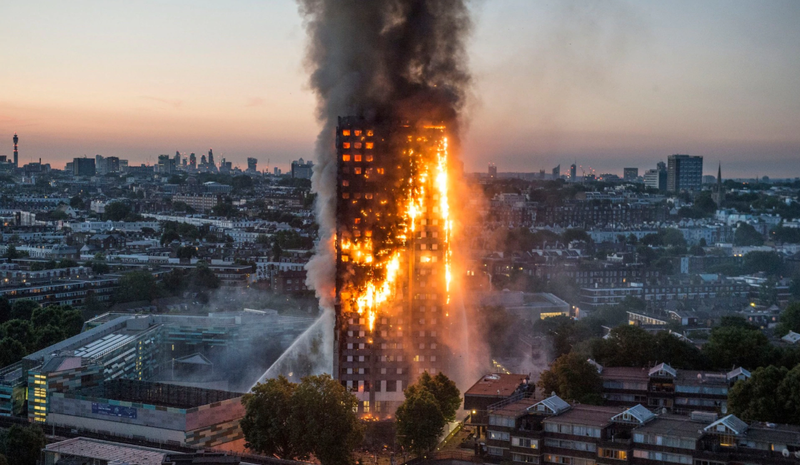 The government has announced a ban on the use of combustible cladding on all high rise buildings above 18 metres that contain flats, hospitals, residential care premises and student accommodation. The ban will be delivered through changes in building regulation which will limit the use of cladding materials to products achieving a European classification of Class A1 or A2. Class A1 materials are non-combustible, such stone, metal and glass. Class A2 materials have limited combustibility such as plasterboard. The ban will not be applied to buildings that already have the panels fitted. In September this year 454 high rise residential buildings had been identified as have non-compliant cladding, only 32 of which have had the cladding replaced.